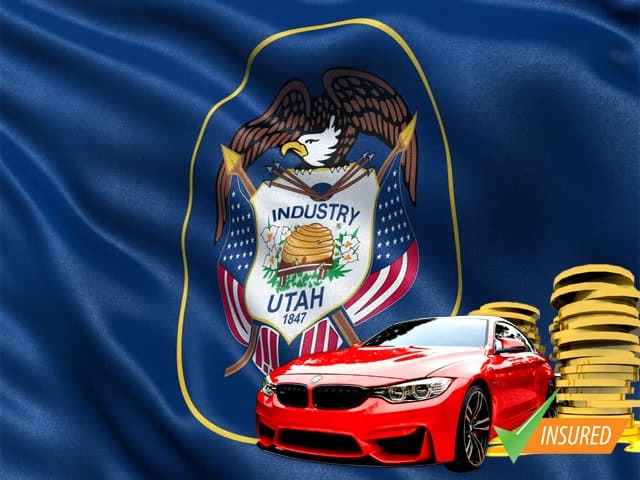 Utah can be a wonderful place to call home, but the unfortunate reality is that many of the state’s residents struggle with money from time to time. Many have burdensome monthly payments from credit cards, loans and more, and they may be barely able to make the minimum monthly payments. Some are unable to make the minimum payments and are falling farther behind each month. If you can relate to this with your own debt situation, you may be closely examining the debt relief options available in Utah. Debt consolidation is one option that you may have come across, and you may be wondering if this is the right solution for your needs. What Are the Laws For Debt Consolidation? In Utah, residents face typically high housing expenses, and many have moderate or minimal income. According to the U.S. Census Bureau, the average monthly mortgage payment for homeowners is $1,428, and renters pay an average rent of $887 per month. The per capita income is less than $25,000 per year, and more than 11 percent of residents live in poverty. Debt is common for those who live below the poverty line, and many others who live comfortably above the poverty line also have high monthly debt payments that they are responsible for. 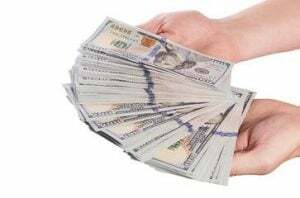 Many who have high account balances on credit cards and other loans want to find a way to pay back their debt quickly, but others are simply focused on trying to make minimum monthly payments on time. Debt consolidation is one of the most common forms of debt relief available to Utah residents. You first must create a list of all outstanding debts, including minimum monthly payments, interest rates and outstanding balances. Then, you find a loan that has a lower overall interest rate and a better term than your current debts have. You can roll over most or all of your current debts into the new loan to enjoy easier debt management and faster repayment. Debt consolidation loans are available to homeowners in the form of a home equity loan or second lien. They are also available through bank installment loans and other options. Some people think that debt consolidation is only available to homeowners who have equity in their home. While a home equity loan is one way to consolidate debt, it is not the only option. Because debt consolidation typically requires you to open a new account, you may need to have a good or decent credit rating to benefit from consolidation. However, one option to consider if you have bad credit scores is to ask one of your lenders with the lowest interest rate to increase your account balance so that you can transfer debt from another high interest account over. You can talk to your bank about consolidation loan options that you may qualify for. It is important to note that debt consolidation does not erase any debt. It simply transfers the debt into another account. With this in mind, you may be wondering how moving debt around would benefit you. 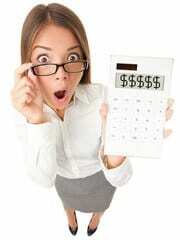 First, the account that you transfer the debt to will have a lower interest rate. Second, it hopefully will have a fixed term length. The combination of these two features will enable you to enjoy a lower minimum monthly debt payment, and this can help you to better manage your budget. In addition, these two features also may allow you to pay down the principal balance more quickly so that you can reach a debt-free status more easily. Another important factor to consider when you are examining debt consolidation benefits relates to your credit rating. Unlike other debt relief options, such as bankruptcy, debt consolidation will not negatively affect your credit rating. Before you proceed with applying for a debt consolidation loan, you may be wondering if this option is legal. Transferring debt from a high interest account to a low interest account is legal, and you simply need to find a great lender to work with to get the process started. In the event that you do not qualify for a debt consolidation loan, keep in mind that there are other debt relief options available to debtors in Utah. For example, debt settlement and bankruptcy are two other options available. However, because these options can damage your credit rating, they should be considered only if consolidation is not a feasible option. It is easy to feel stressed out by a tight budget or an inability to make minimum monthly payments. However, there may be a great solution available. Take time to explore debt consolidation loans today to determine if this is a debt relief option that is right for you.